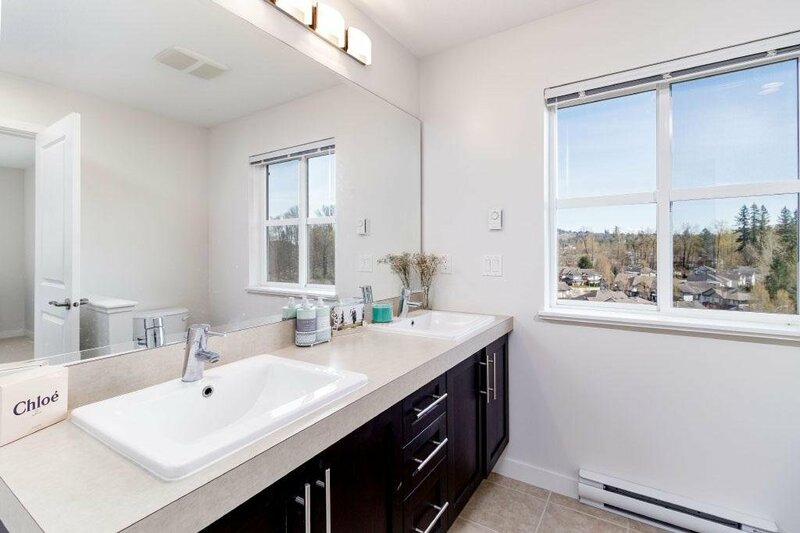 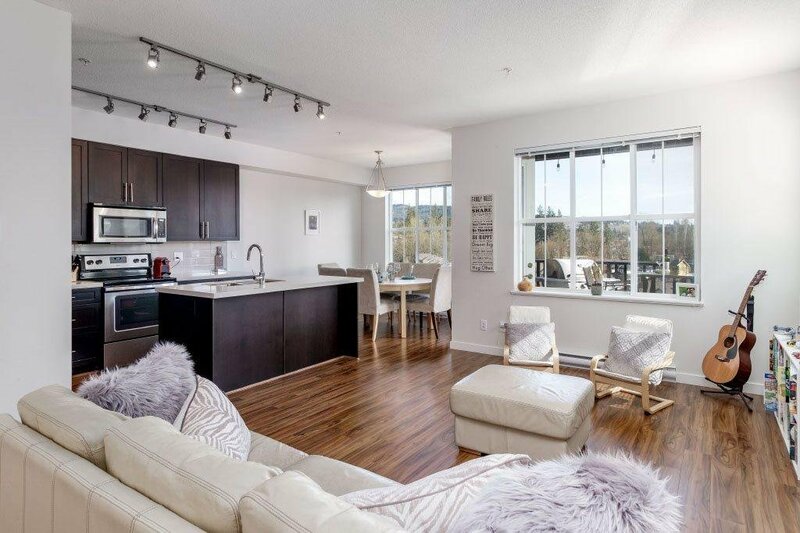 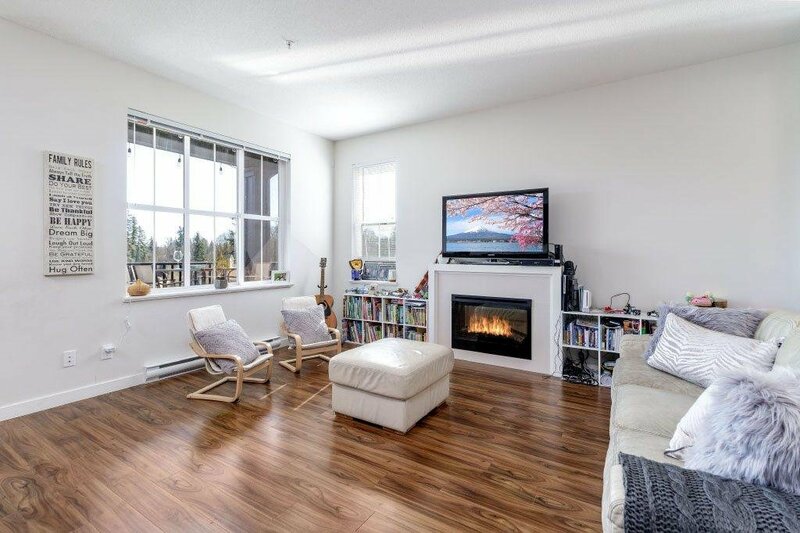 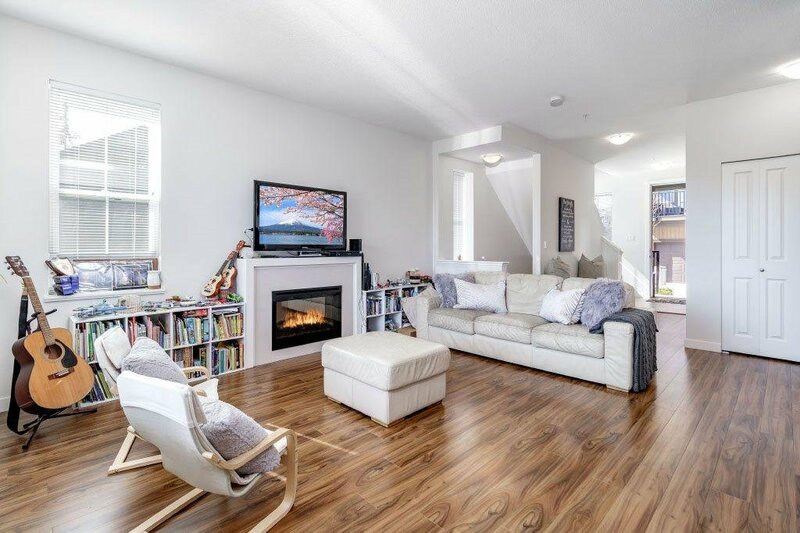 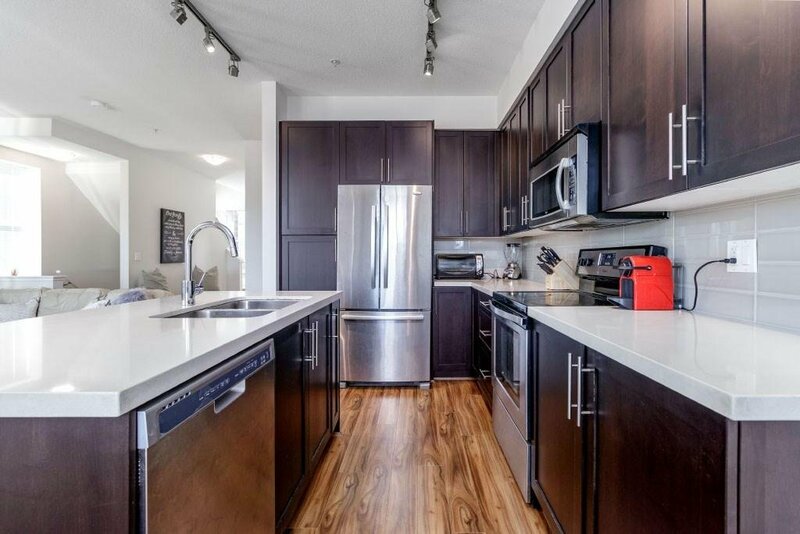 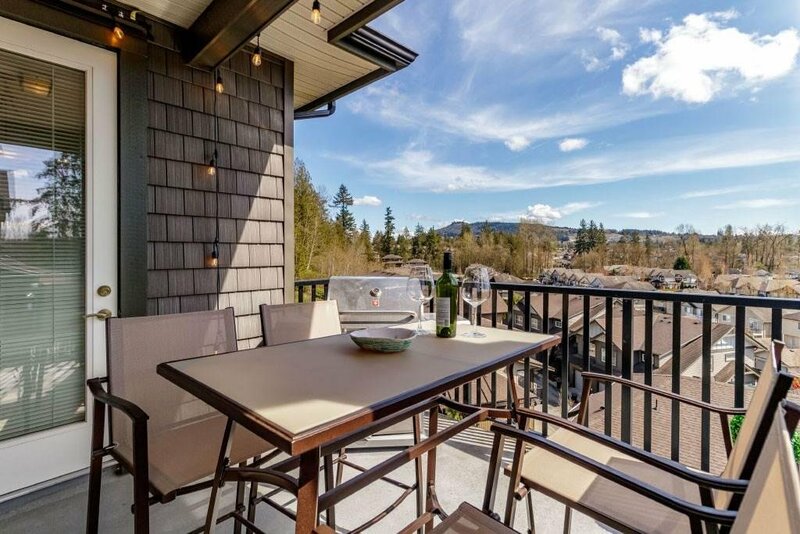 End-unit townhome with views! 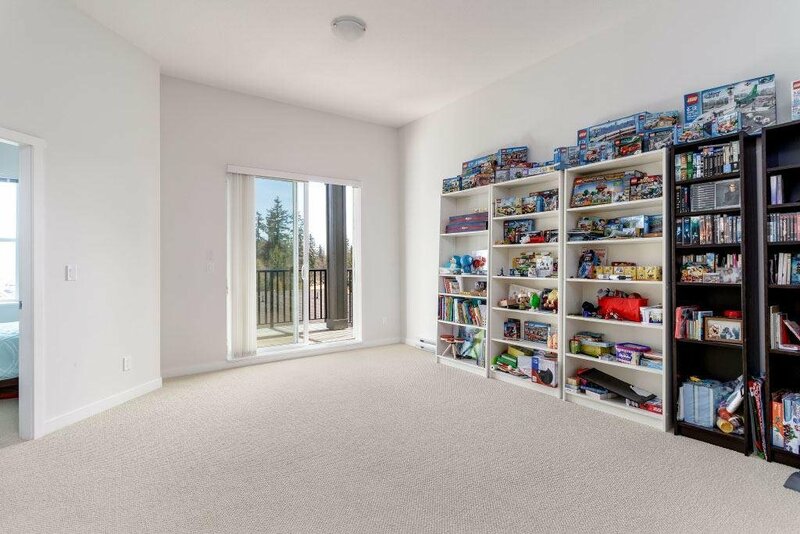 Bright, spacious layout and features all the upgrades possible! 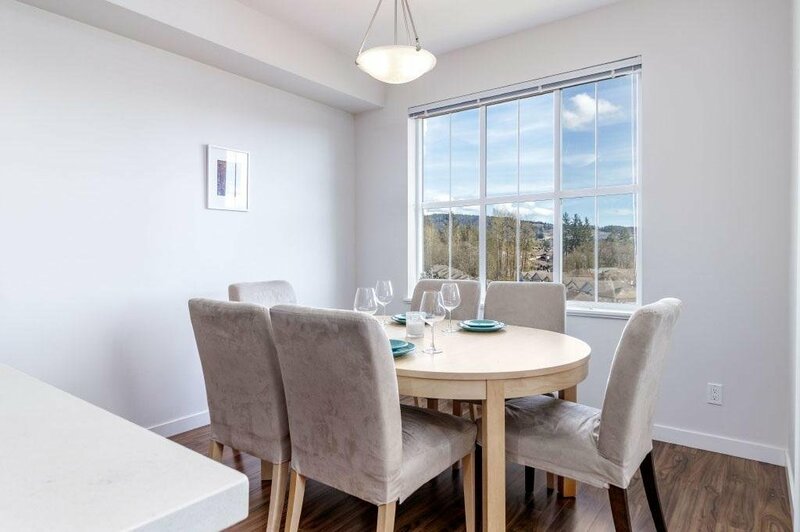 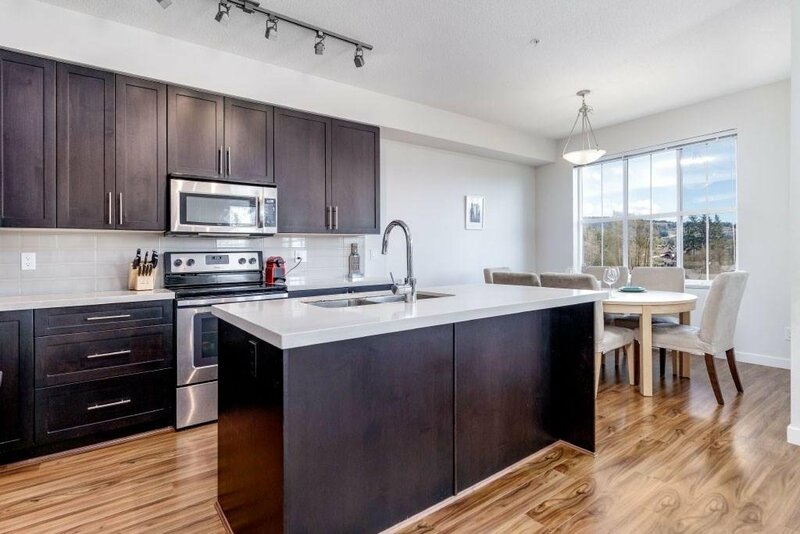 Laminate floors throughout & cozy up to the living room F/P, kitchen and beautiful espresso shaker cabinets, ceramic tile backsplash and stone kitchen island & counters. 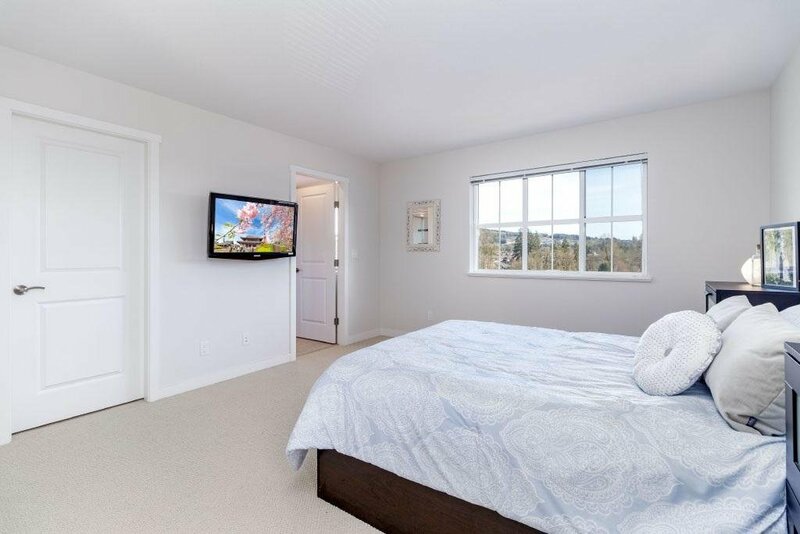 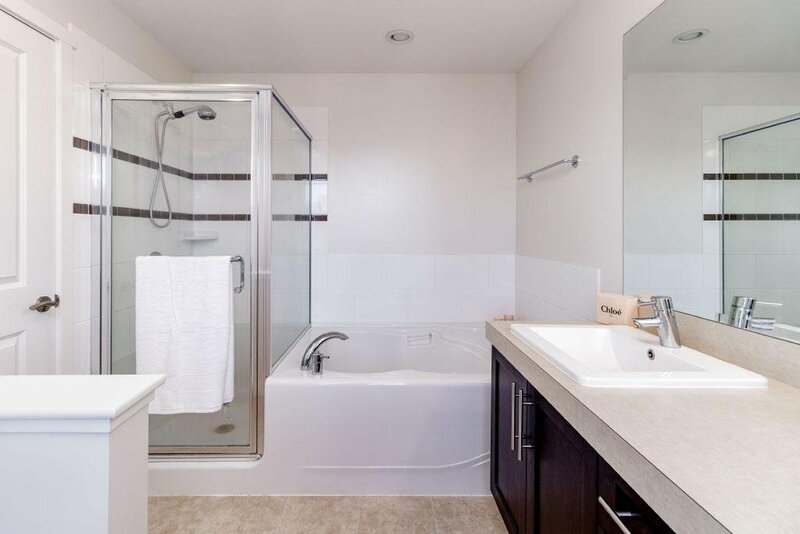 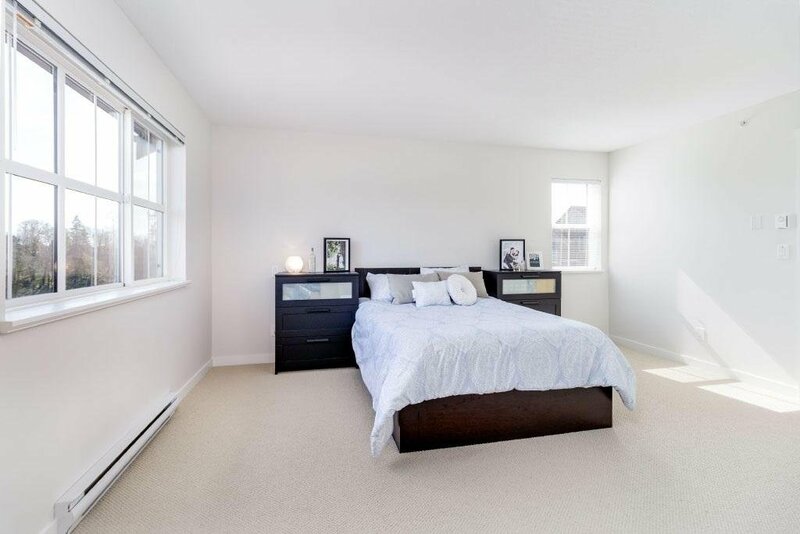 Upstairs is the master bedroom with large W/I closet & deluxe ensuite with his/her sinks. 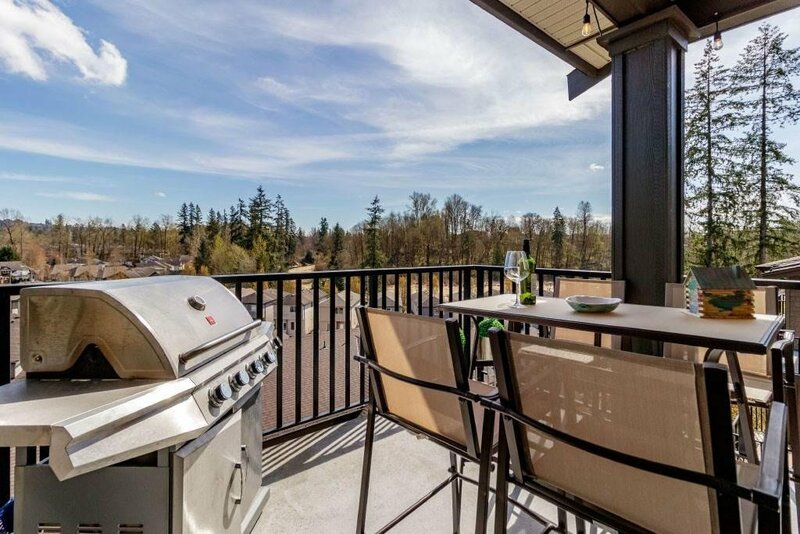 Enjoy 2 large covered decks, this home is ready for BBQ's & gatherings. 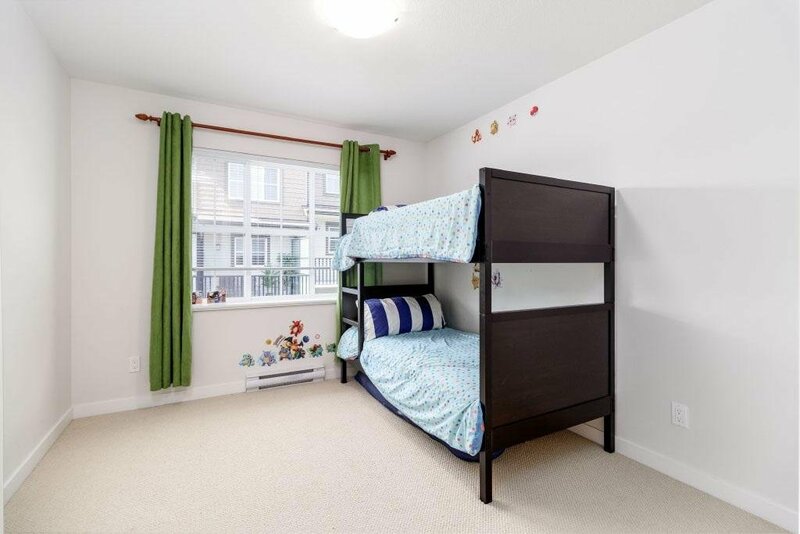 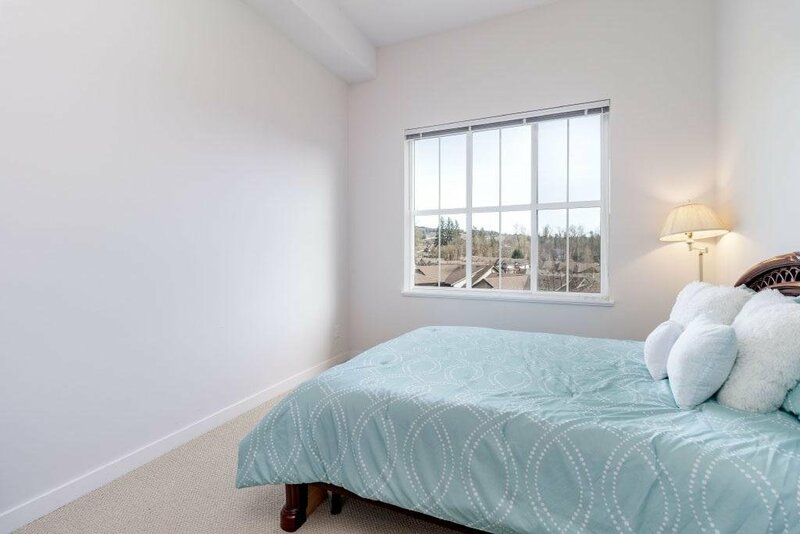 Huge rec-room, bedroom with its own full bathroom with 13 'ceilings, perfect for nanny or teenager. 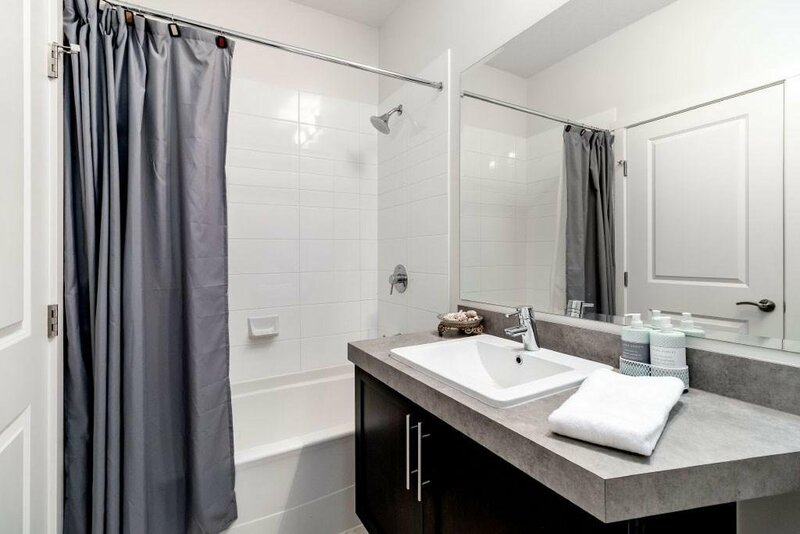 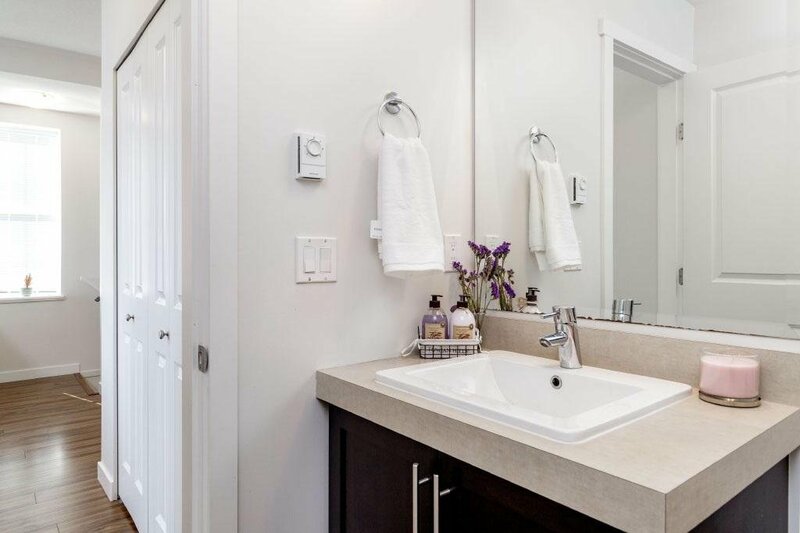 Ample storage, built by award-winning Bluetree Homes & balance of the home warranty. 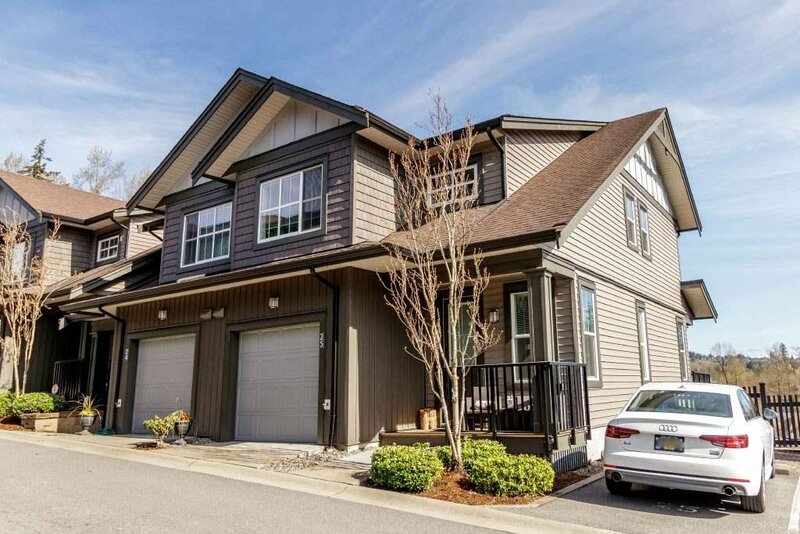 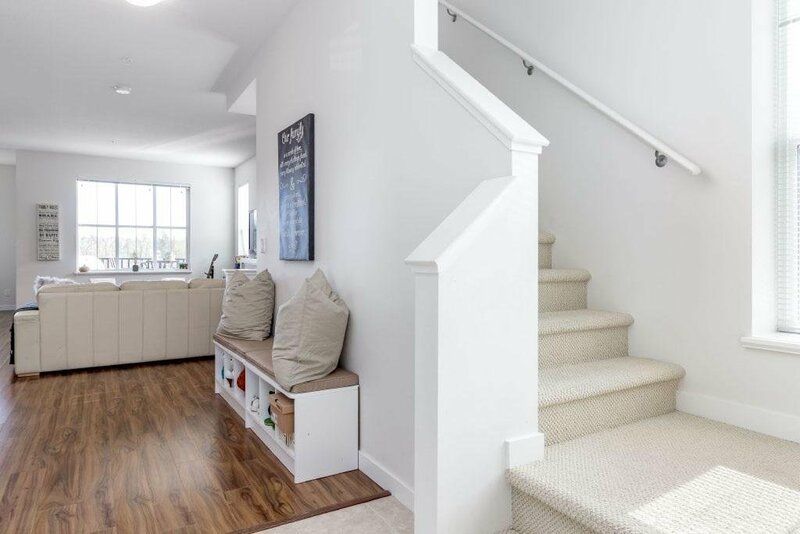 This home is close to Kanaka Creek Elementary School, parks & trails, WCE, 5 min from downtown Maple Ridge. 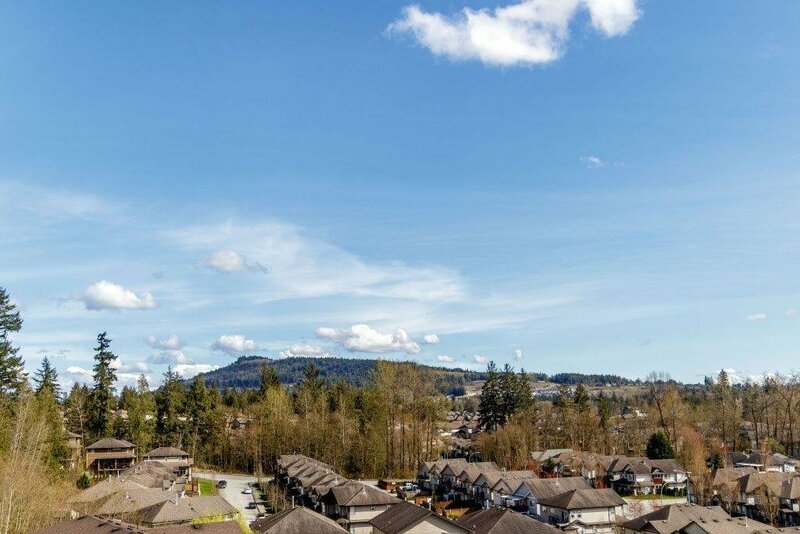 Open House: April 28th 1-3pm!